Did you know the original pilot for Gilmore Girls was shot at our very own historic Unionville Main Street? The Gilmore Girls Fan Fest is hosting its first international festival on Main Street this fall. The three-day fest will kick off Oct. 4. Tickets went on sale on Feb. 11. 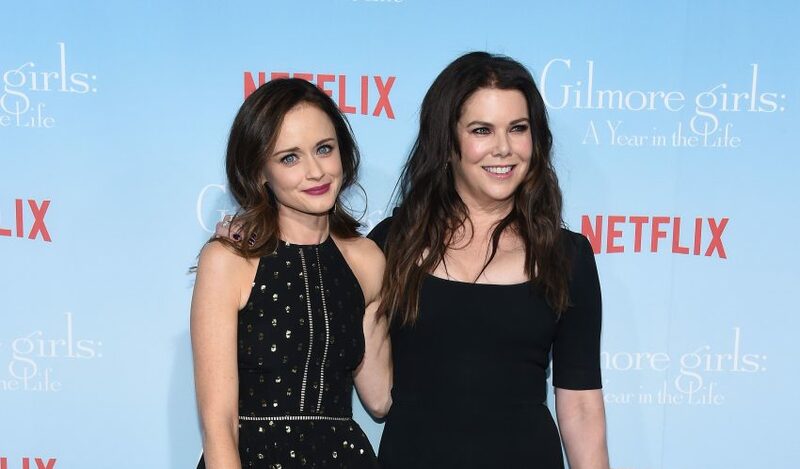 Gilmore Girls superfans can find tickets at gilmoregirlsfanfest.com.